Imagine some of the flavors he could create just from his song titles! THE CALIFORNIA ROLL... DOGGYTAILS... LIFE OF DA PARTY... and of course, THE BOOM! But as exciting as those flavors might turn out, nothing Snoop could Scoop beats the fabulous frozen treats already offered right here in Delco! 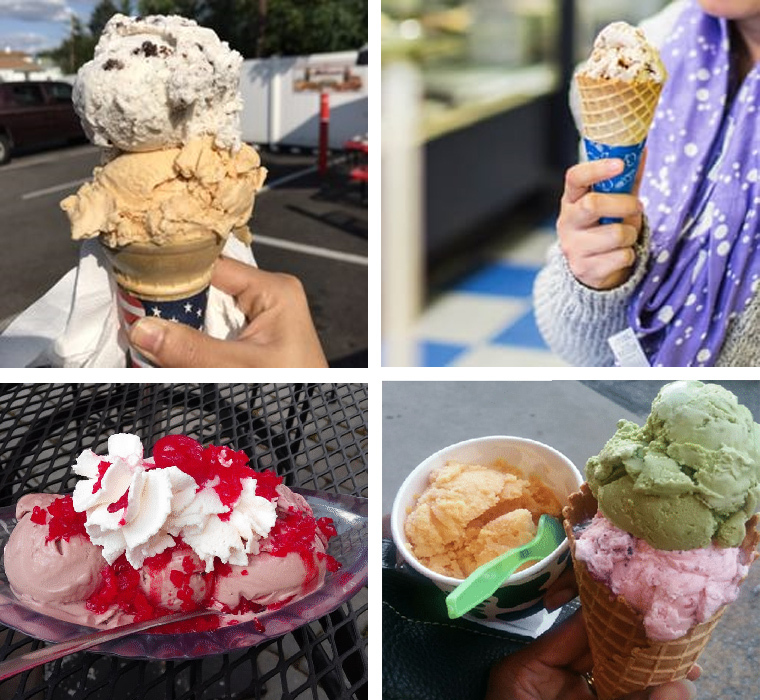 From the globally inspired Thai Roll Ice Cream and Sweet Jasmine Shaved Ices at Boba Tiki on Jackson Street in Media, to the Peach Cobbler and Blackberry Buckle at Just Homemade Ice Cream on Pennell Road in Aston - there's something for everyone! 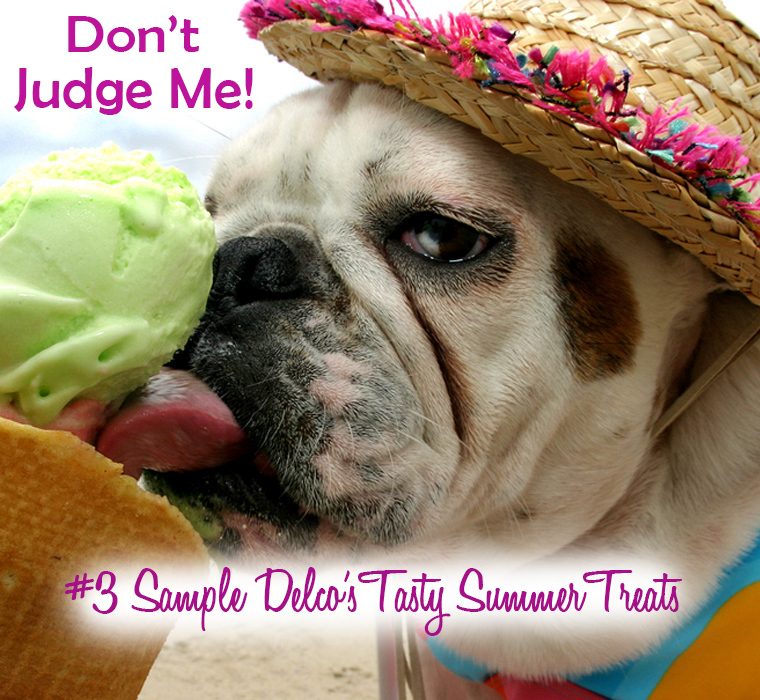 Here are a few more Delco faves for ice cream and other shivery treats!